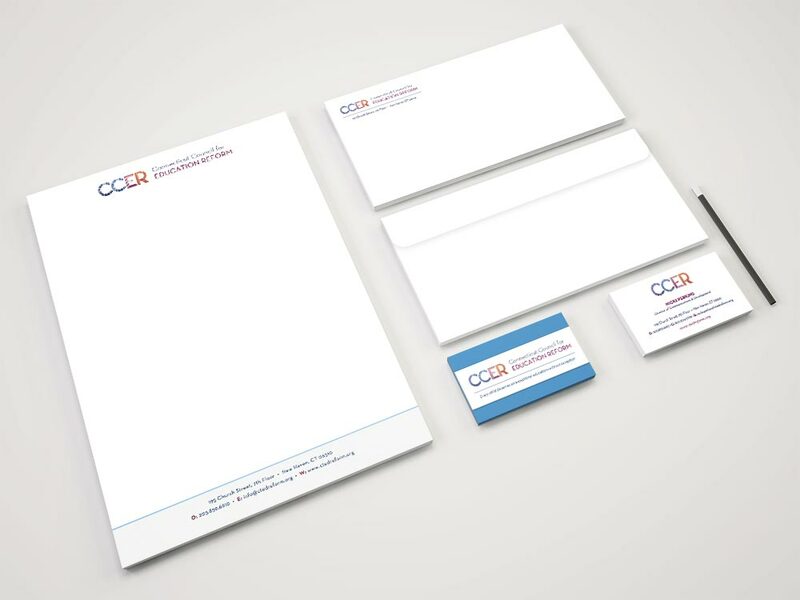 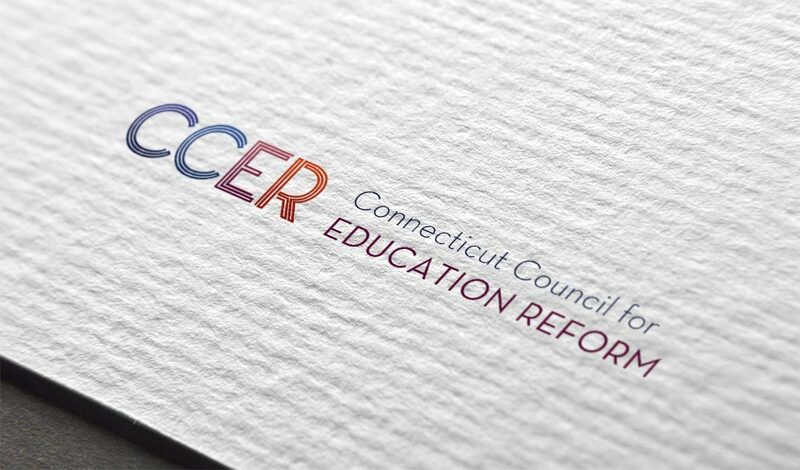 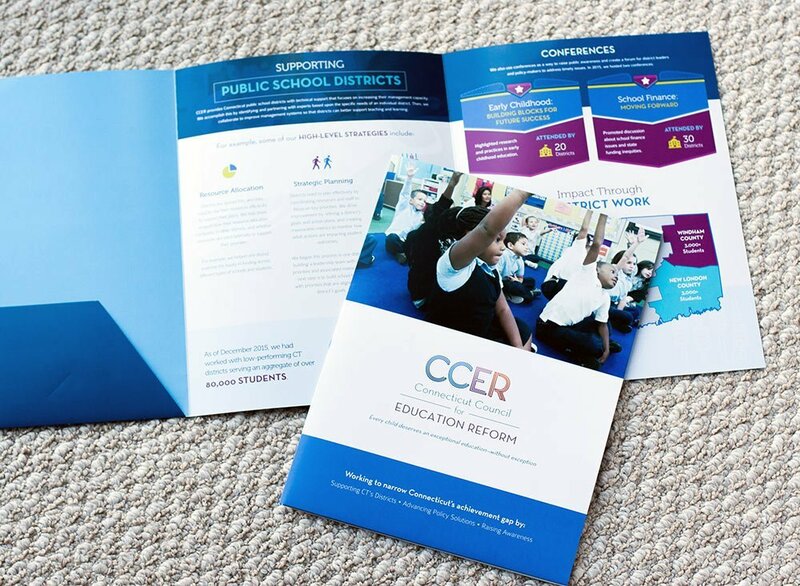 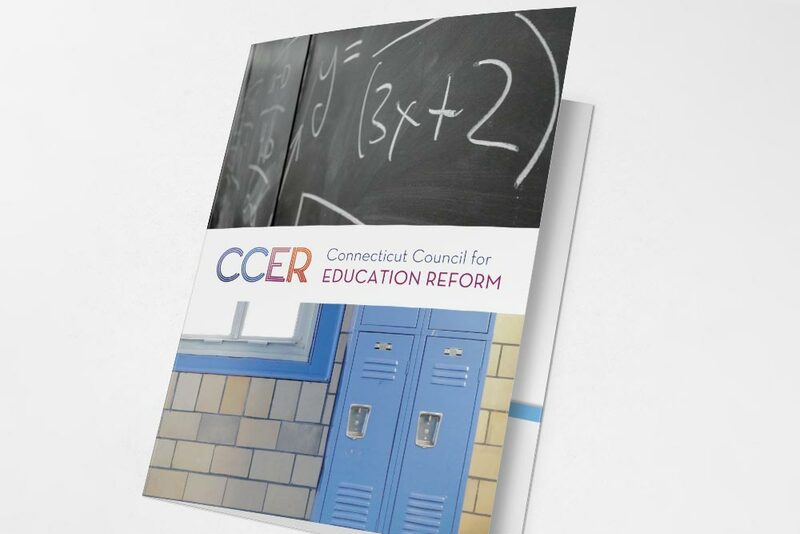 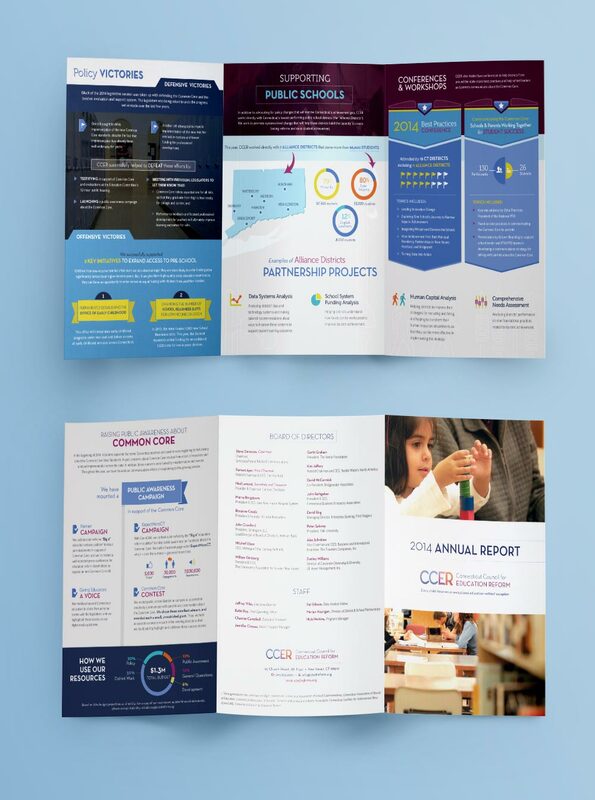 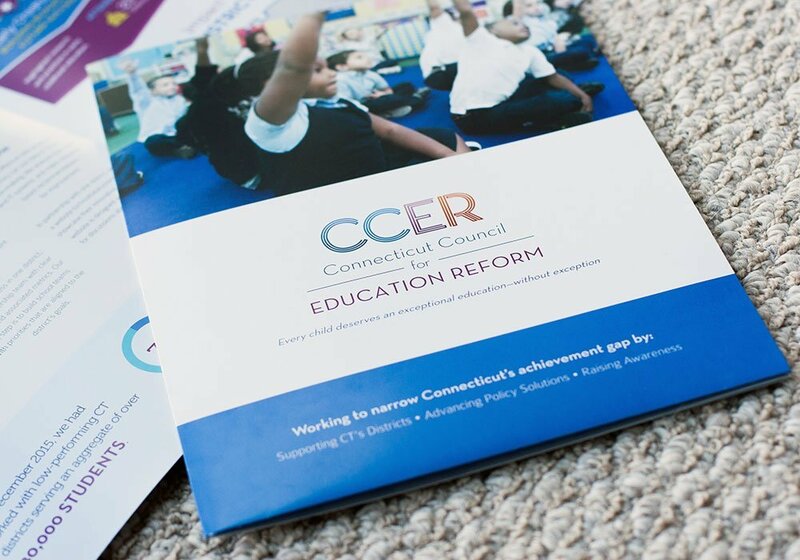 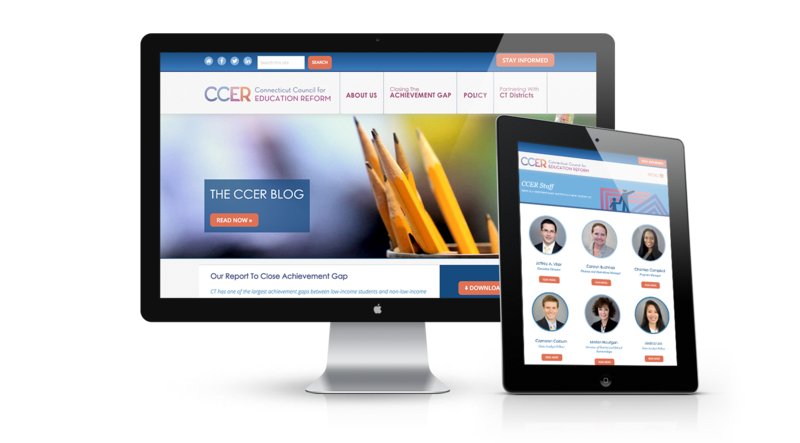 The Connecticut Council for Education Reform approached us to rebrand their organization, which advocates legislation and recommendations for the state’s education policies. 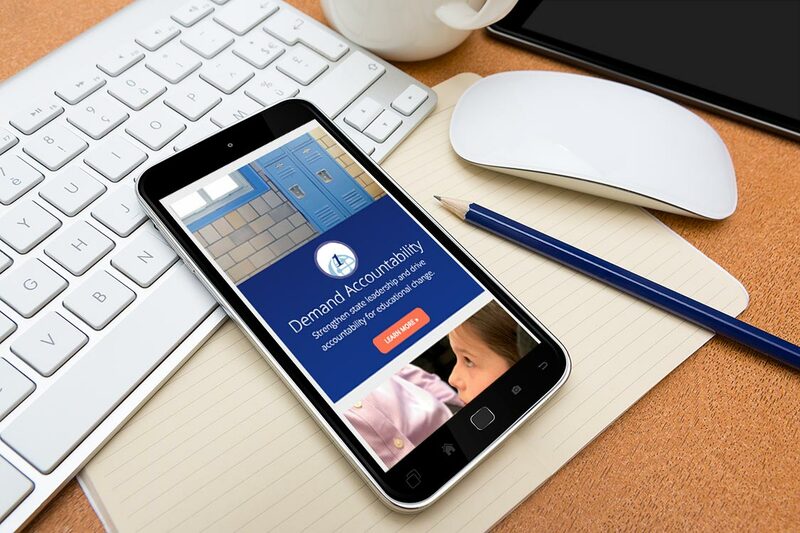 We were able to create an entire brand, including a new logo, responsive website and collateral materials that gives them a fresh and forward-thinking appeal. 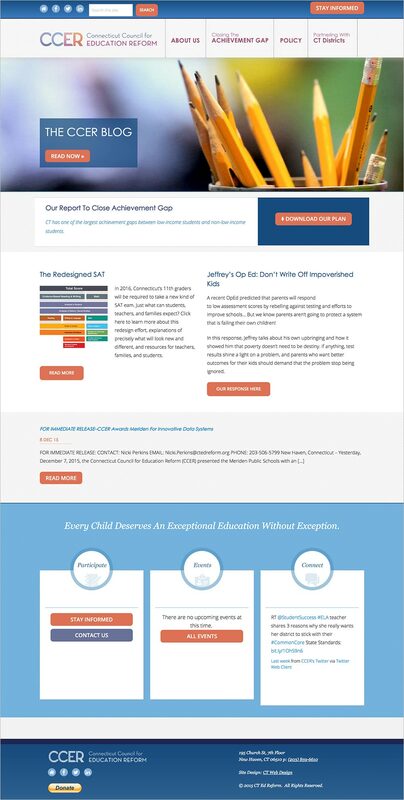 The project features a custom-created interactive graph showing differences in education statistics among districts.